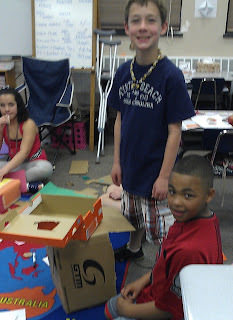 So, I received a lot of questions about my students' Cardboard Math Arcade so I decided to upload a few more photos! 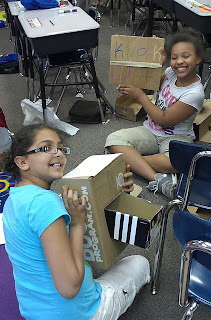 Here is a quick video clip of our arcade just before Mrs. Q's class entered the room. 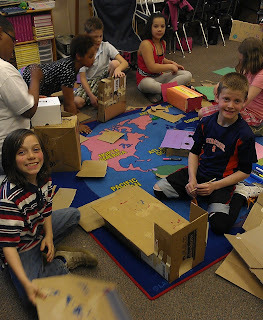 Our class inspired other students in Mrs. Q's class to also create Cardboard Math Arcades. 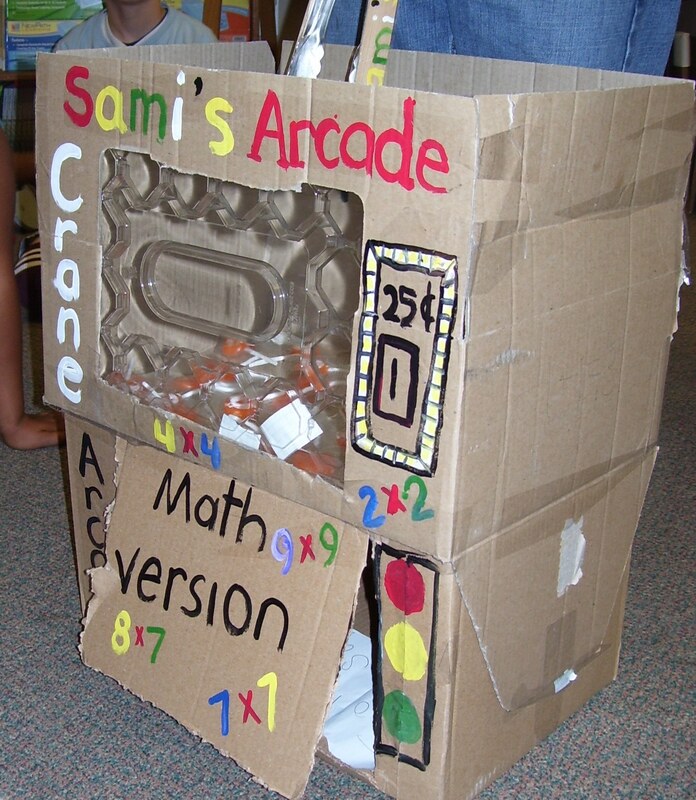 Here is an example: Sami's Arcade Crane! 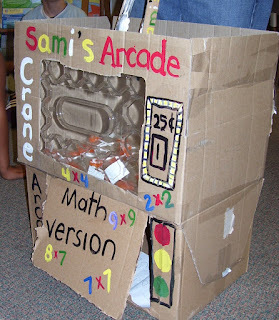 If your looking for a fun way to review previously learned content over the last few weeks of school I highly suggest creating your own cardboard arcade! 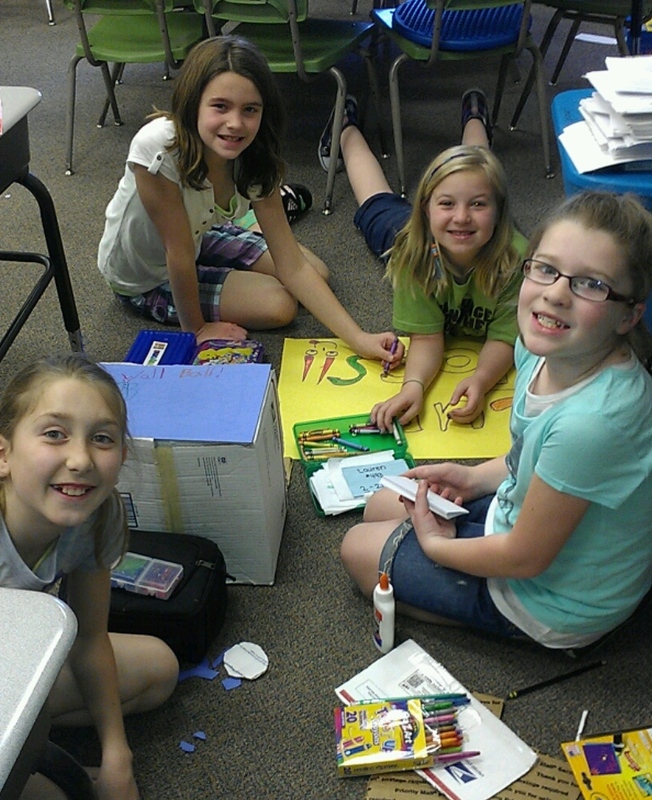 this is so awesome, thank you for sharing this!